STRENGTHENING BRAND STRATEGY AND POSITION BY CREATING SYNERGY OF TWO COMPANIES OF TRADING AND SHIPPING BUSINESSES UNDER ONE UMBRELLA BRAND FOR SUCCESSFUL INTERNATIONAL REACH. 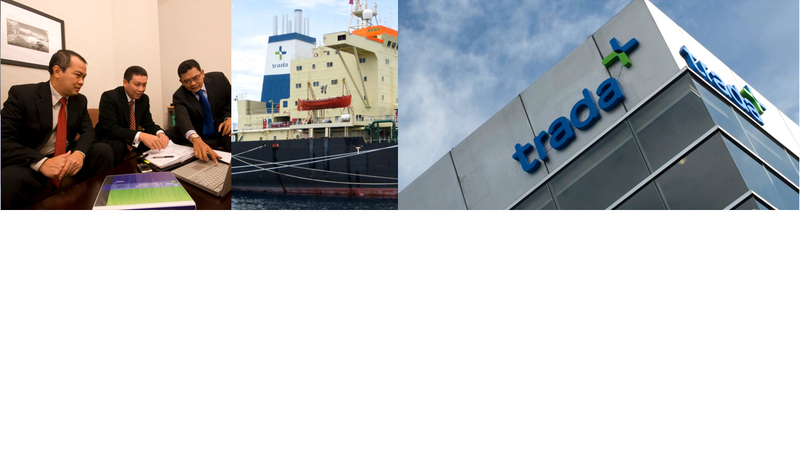 Trada International is a synergy between trading and shipping businesses under one umbrella brand, a strategy to strengthen their brand positioning, appeal and offer for the natural resources industry. The synergy is also formed to increase a strategic investment appeal as indicated by the significant interests from the capital market when they execute their public offering.